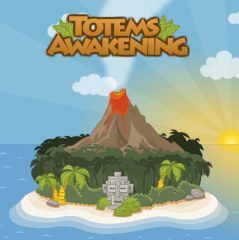 This is a fun game where your task is to wake up the totems by throwing coconuts in them! Think carefully of how you can overcome the obstacles on your way! Do not lose heart, you can manage to do it in evey level!